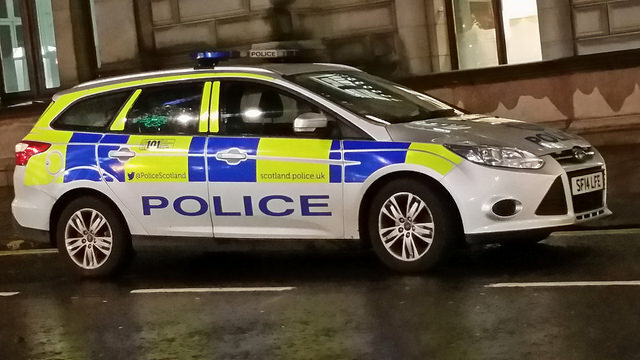 Police in Midlothian are appealing for witnesses after two men sustained serious injuries during a disturbance at the Woodburn Miners Club in Dalkeith. The incident happened around 12.30 am on Sunday 11th September. Officers are now asking anyone who saw the incident or who has information that can assist them with their inquiries to please get in touch. Detective Inspector Paul Batten of Dalkeith CID said: “Two men have sustained serious injuries in this altercation and I would appeal to anyone with information to please get in touch.